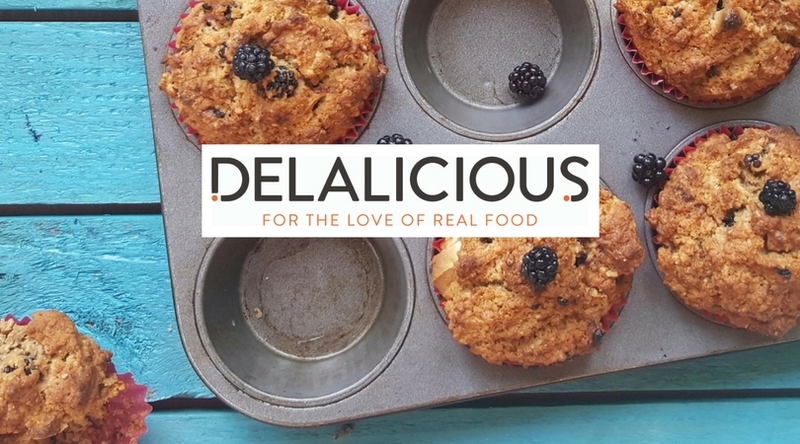 The Delalicious food blog aims to inspire you to live a full and healthy life through accessible recipes for all using real food. Expect monthly newsletters alongside interesting foodie tips, restaurant reviews and lots more features. Subscribe to the monthly newsletter today and get a free recipe delivered straight to your inbox!